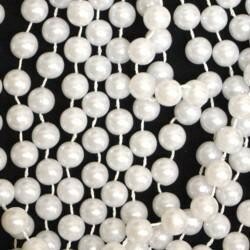 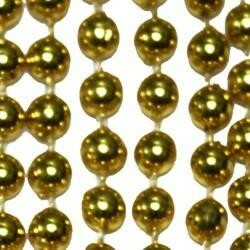 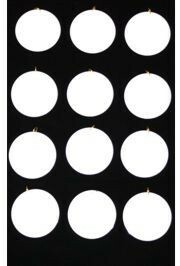 Only customers who&apos;ve bought 42in 7mm Round White Pearl Beads are allowed to review this product. 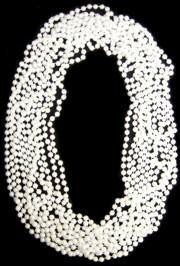 A 1 dozen pack of round white pearl beaded necklaces. 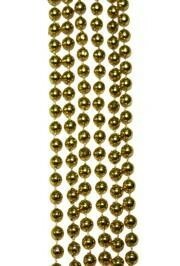 Perfect throws for any parade.